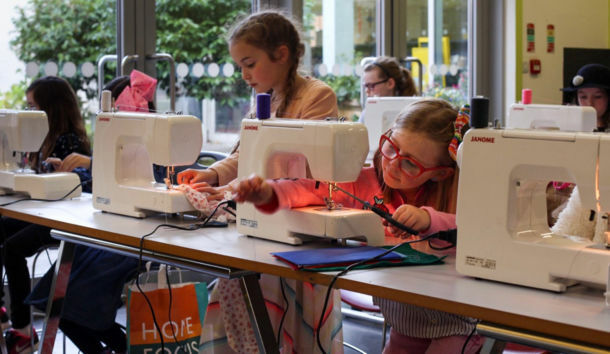 Project Fashion is an amazing opportunity for young children and teenagers to learn an invaluable life skill and potentially inspire them for their future careers. Project Fashion Academy is run by Professional Designer Paul Alexander & his Fashion Team. Unleash your childs creativity, train them up in a skill that will last a lifetime and get hands on experience in a fun and educating way at our Fashion Design Workshops for children and teenagers.